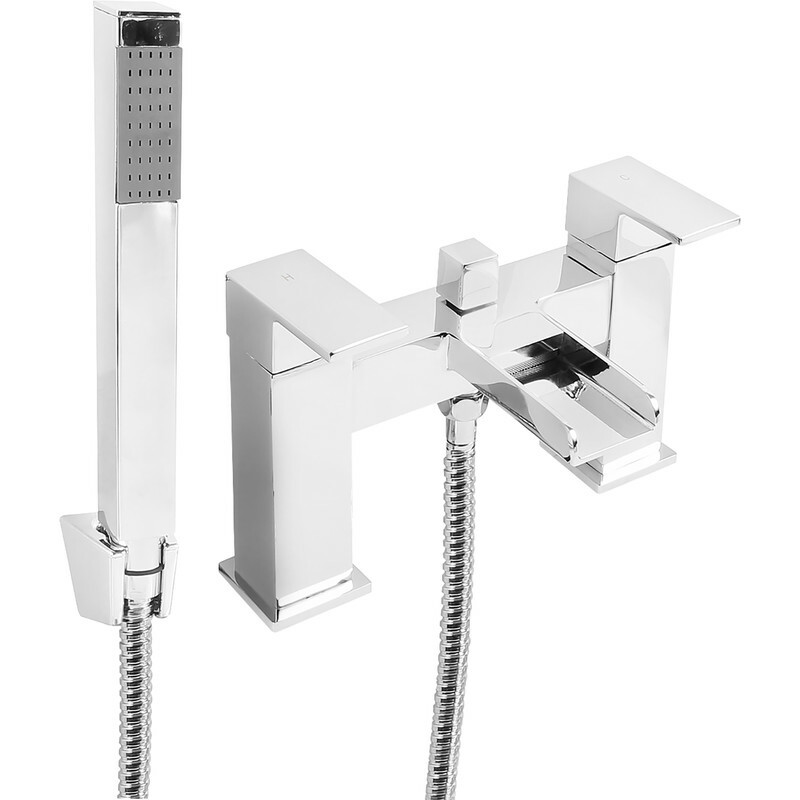 Constantine Bath Shower Mixer Tap is rated 3.7 out of 5 by 3. Rated 1 out of 5 by K666 from Poor quality Both taps are marked with "H" and not matching, when turned off - one turns further than the other. Rated 5 out of 5 by Arnvie from Tap shower Very good quality easy to fit.